At age 64, Kathleen Hackett, a retired schoolteacher and cancer survivor has foundsatisfaction in walking as part of her healthy lifestyle journey. She’s been a member at Curves gym since January of 2005 and currently has over 1100 workouts under her belt. Kathleen is an extraordinary woman and a fighter. In 2007 she started The Triumph Fitness Program (offered by Memorial Medical Center Cancer Services) that helped her incorporate weight training twice a week for 10 weeks and from there she gradually transitioned to The Triumph walking group. Since then she’s been a part of every Triumph Walking Group acting as a mentor cancer survivor to those who are new to the Team Challenge program. Team Challenge is a group for runners and walkers, who are not necessarily cancer survivors. 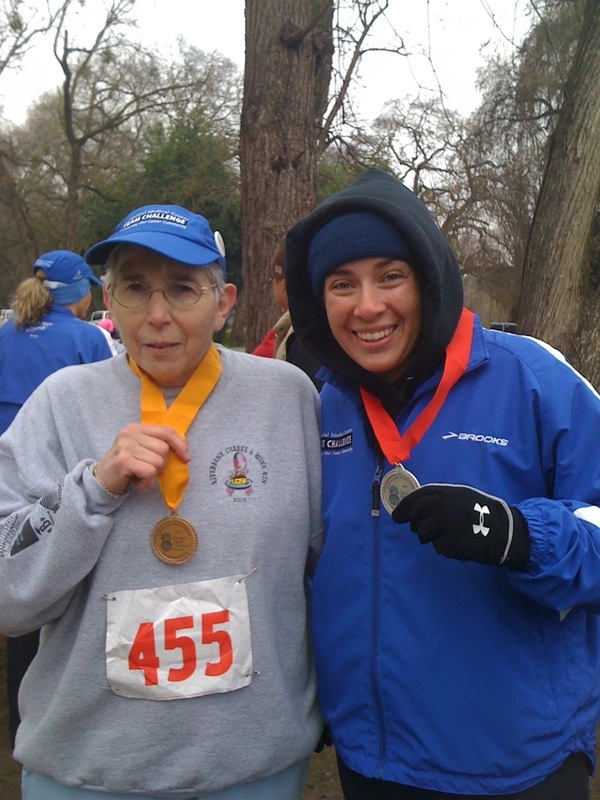 In 2009-2010 she trained with Team Challenge for The Modesto Marathon in which she walked the half-marathon in 3:36. Impressive? You bet! As a cancer survivor Kathleen has been going full force since her last chemotherapy in June of 1993. Back then she was diagnosed with inflammatory breastcancer, which is rare and very aggressive. It’s been nearly 19 years since and she credits her blessings to the awesome doctors and unwavering support from her family and friends. Kathleen shared with me that staying positively motivated helped, and it came from her years as a schoolteacher at Mark Twain Junior High. Back then the students and the staff all shared the feeling that she was having a positive impact on the lives of hundreds of young people, and that kept her motivated. That motivation has kept her strong in her recovery as well as in her everyday healthy lifestyle. 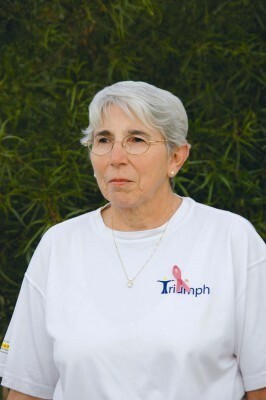 Kathleen currently is a volunteer for ACS, Stanislaus Special Olympics, Howard Training Center, and Triumph Walking. She’s also on the board of the Sylvan Improvement Club, the Newporter Homeowners Association and The Stanislaus Division of the California Retired Teachers Association. After all of her volunteer work, she still manages to get her boots on and dish out walking 15 to 20 miles a week. Kathleen admitted to me that she’s not much of a runner and the NordicTrack Treadmill just wasn’t her thing, but walking is. She enjoys being outside as well as being in the company of others and quite frankly, walking is just easier on her body. 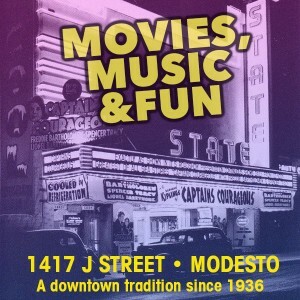 But, just for the record Modesto View readers, Kathleen is no slowpoke when it comes to charity runs. She currently holds several placement medals in charity races such as Andrew’s Run for the Children, The Cancer Awareness Run and Ride along with several “completion” medals, awarded by The Shadow Chase Running Club that honor cancer survivors for their efforts and achievements. As I said above,Kathleen is an extraordinary woman. Heck! Rumor has it that she can even bust a few dance moves in her Jazzercise classes at Curves. As mentioned previously, Kathleen is no sissy when it comes to getting out andracing, even if her race has some walking involved in some cold weather. InDecember of 2011 she jumped in The Spirit of Giving Run and did quite well.Back 2010 Kathleen completed the half marathon at Modesto’s first Marathon and even though she prefers 5 & a 10k race, although another half isn’t out of the question. For Kathleen, speed isn’t as important as trying to improve over a previous time. 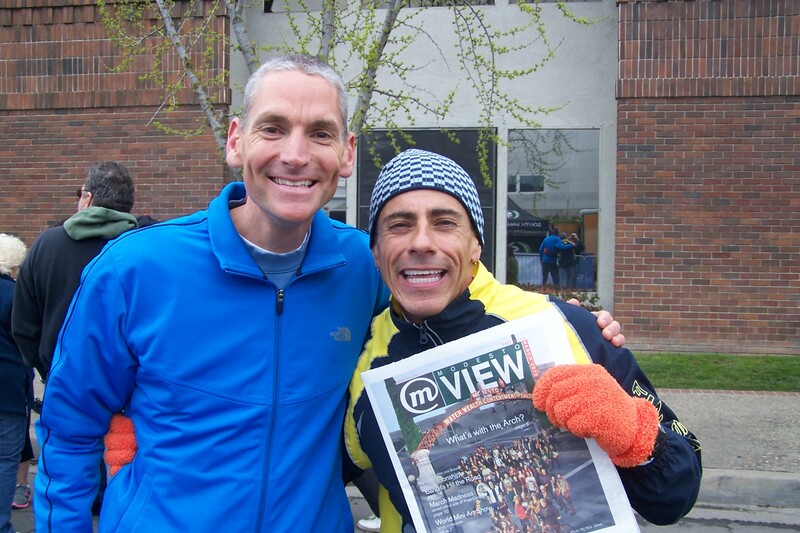 So when is the next big race I asked, her reply was that she didn’t have any races planned in the near future but was defiantly looking forward to volunteering again for the 2012 Modesto Marathon. • As a cancer survivor, what inspirational message would you share with those struggling with this horrible disease?